A Big Thank you to Alliston Union Public School for Their Generosity! Debra Spilar of Procyon Wildlife made a presentation at Alliston Union Public School for Mrs Macrae’s classroom today. This is what the kids in that class collected for our animals as part of their math/science program. 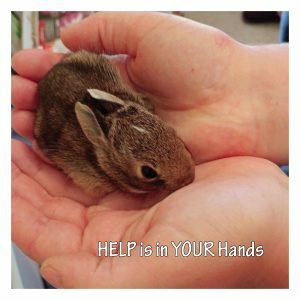 What a great way to help our injured and orphaned babies at Procyon Wildlife. 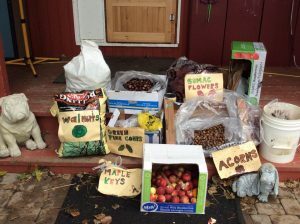 You too can help by collecting maple keys, acorns, chestnuts, pine cones, walnuts, willow branches, dandelions and apples. ← We are looking for people to operate our Hotline phones from Home!